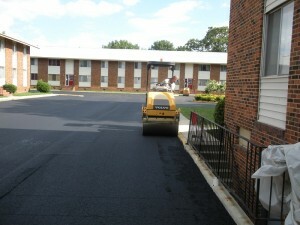 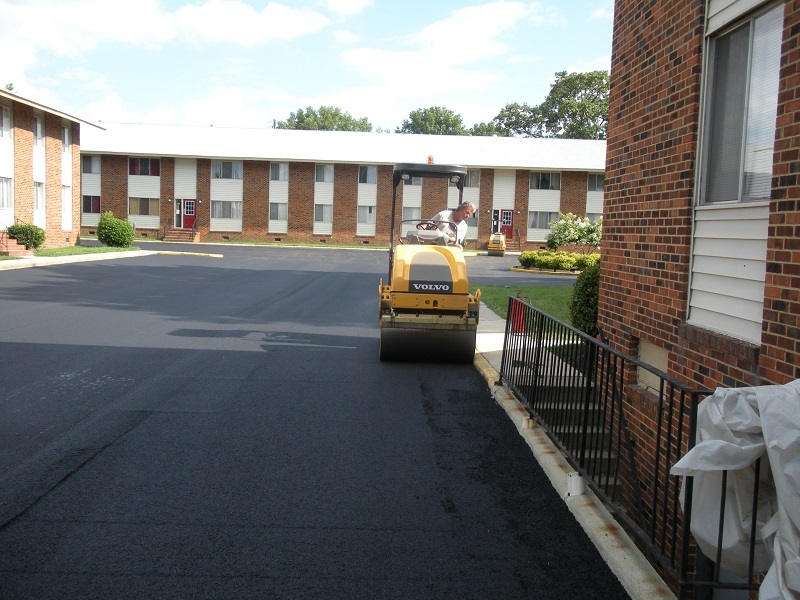 A1 Asphalt Paving & Sealing, LLC performs asphalt paving and maintenance projects for number Apartment Managing Companies in the Richmond, VA and surrounding areas. From Northern Virginia to the Petersburg, VA area and points west to include Charlottesville and East of Richmond to Chesapeake, Norfolk and Virginia Beach, VA areas. 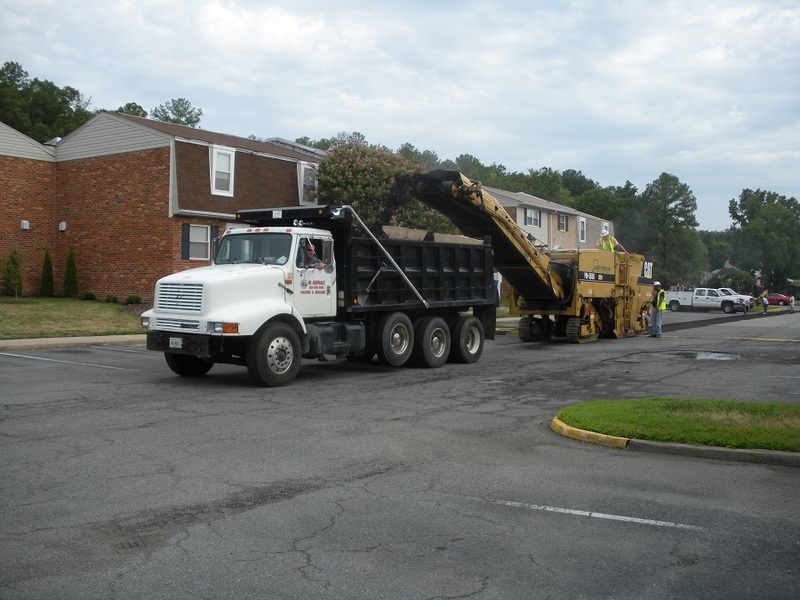 We have the crews, equipment and experience to handle the asphalt paving and maintenance for any of your asphalt paving project needs.